This news post was published in 2010 and may now be out of date. It’s kept here for historical purposes. 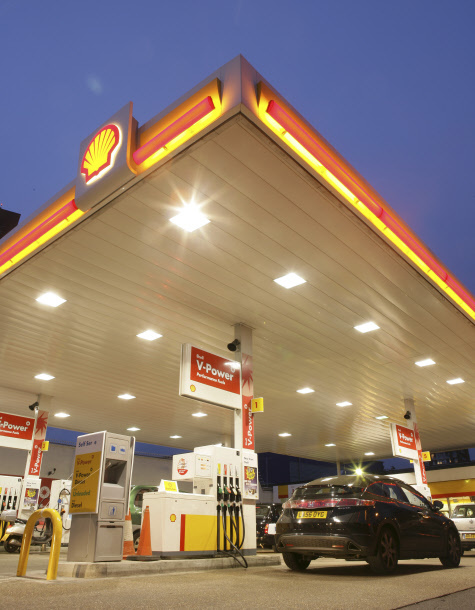 Shell have replaced their previous Unleaded and Diesel fuels, with a new range called FuelSave. It means drivers use less fuel at no extra cost! 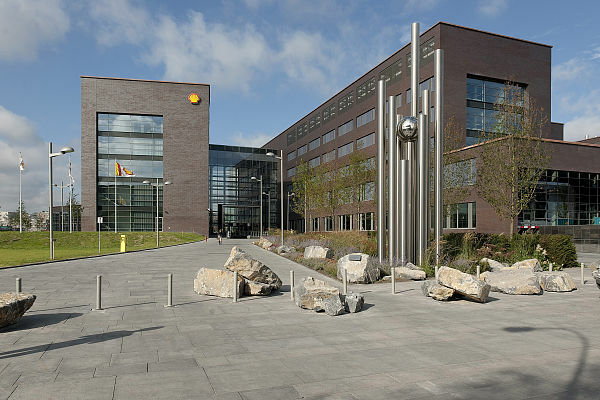 Shell have spent 5 years developing the new products in their own Technology Centres. And it is now available to buy on forecourts in the UK (other countries availability varies). So how do the fuels achieve the improvements? FuelSave lubricates engine parts normal fuels don’t reach, such as the ‘Upper Piston Ring’. This reduces energy losses in the engine, the result is more of the fuel’s energy is available to drive the wheels. The fuel also contains special detergents which help to keep the inlet valves clean, once again contributing to improving the efficiency. Because diesel engines are different the fuel works in a slightly different way. It is designed to ignite and burn more effectively then regular diesel, the end result is more effective combustion in the engine, thus saving fuel. Once again the fuel also helps protect against harmful build ups on engine parts. Beyond Technology – What Are The Benefits For Drivers? In the short-term it will mean savings. If you fill your tank full once per week, and the average cost over a year is £1.10 per litre, then in that year you would save £57.20 (presuming you achieve the 1 litre saving each time). A worthwhile saving just for going to a Shell forecourt. Long-term it should also help keep some of your engine parts clean that would previously have got dirty and may have affected performance. We may not be talking about huge financial savings for consumers, but they are still worthwhile. And the small savings will also contribute a tiny bit to reducing how much fuel we use in Britain. With no extra cost to drivers it is a no-brainer to buy this over competitors fuels! 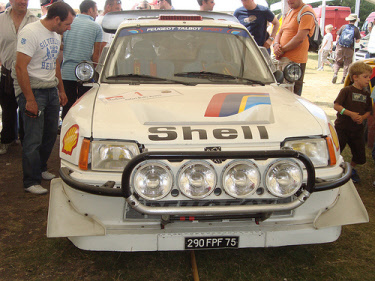 Images used above are owned by Shell, downloaded from their online Media Centre.